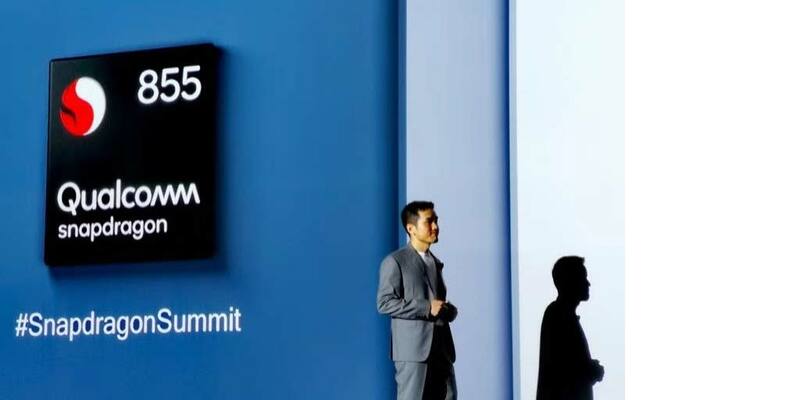 Qualcomm had announced its next flagship Chipset Snapdragon 855 Mobile Platform at the Qualcomm Snapdragon Technology Summit 2018. In the summit, OnePlus is the only smartphone company invited to attend and give a speech during Day 2. During the event, OnePlus CEO Pete Lau announced that the company’s next flagship will support 5G and will be powered by the Qualcomm Snapdragon 855 Mobile Platform. He also announced that OnePlus will be the first to release a commercial 5G smartphone with carrier network EE in the United Kingdom in 2019. EE is the UK’s number one mobile network and was named as the UK’s best network for the 5th year in a row by RootMetrics. The race to 5G is already ON and OnePlus has been collaborating with Qualcomm Technologies on 5G development since 2017. In October 2018, OnePlus achieved another breakthrough in 5G research, by releasing the first 5G tweet. Recently OPPO had also announced that it completes World’s First 5G multiparty video call on a Smartphone. 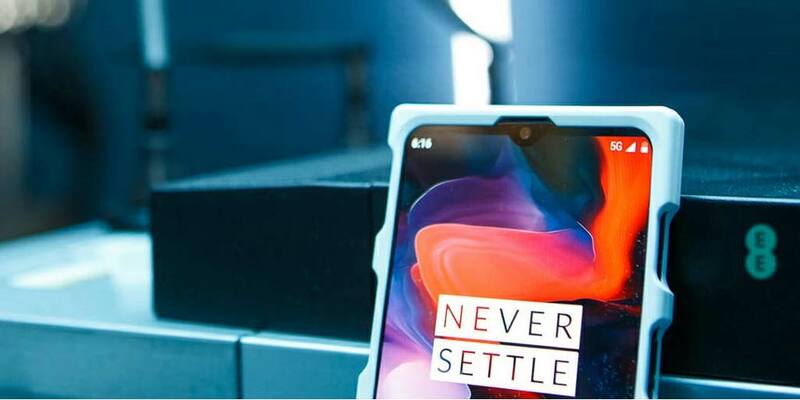 Now, OnePlus is scheduled to be among the first smartphone companies to introduce the 5G smartphone. OnePlus has recently announced its partnership with automotive and technology company McLaren to launch a new Limited Edition Smartphone globally on 11th December followed by a separate event in India on 12th December. The smartphone is expected to come with a whopping 10GB of RAM and 256GB of internal storage. Stay tuned with GizArena on Facebook and Twitter for latest updates.